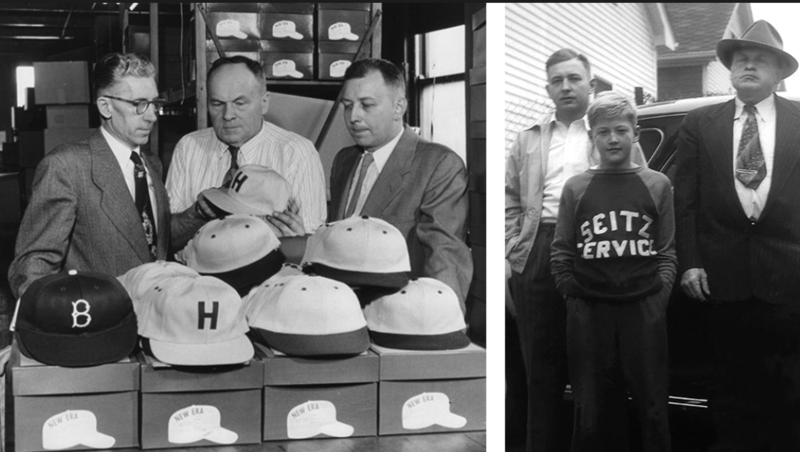 It was 1920 when Ehrhardt Koch, a German immigrant chef who settled in Buffalo – USA, founded his family business the New-Era-Cap, with the intention of revolutionizing the world of headgear, with the launch model called Gatsby one of the first. Since then his caps have won the most famous American baseball players. 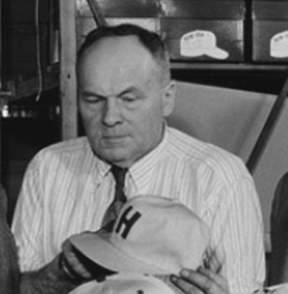 In the ’30s he began the production of baseball caps until, in more than 70 years, he became the exclusive producer and distributor of League Uniform Cap’s and also a supplier of the National Football League. 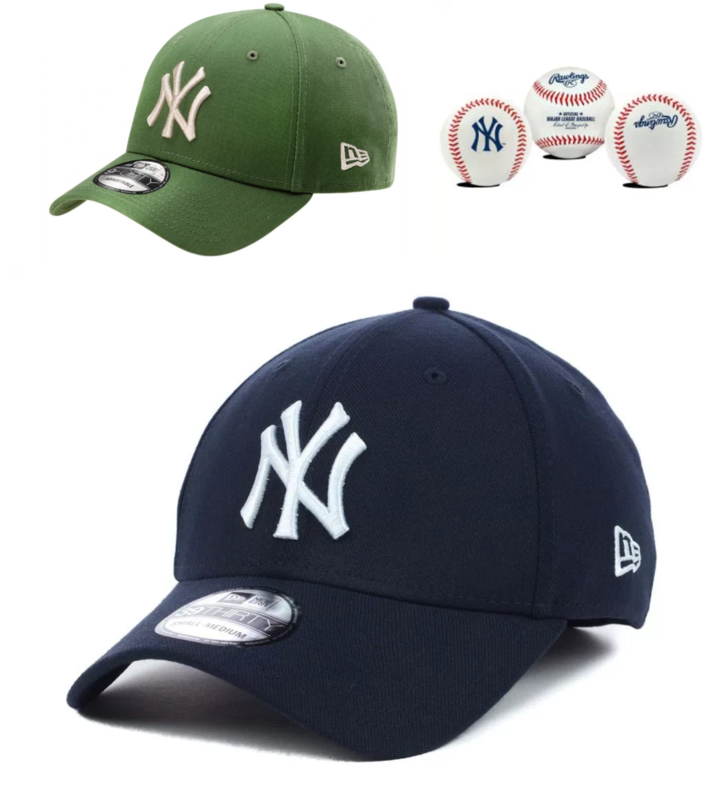 The hat New Era, an iconic piece, not only as a simple cap, not just a fashion item, but can also become an accessory that not only characterizes the look, but also expresses a certain personality, that contrast of style that today it is very trendy. Who made him famous in the world of current fashion, relaunching the image, was Alessandro Michele, D.C. of GUCCI, which has been wearing it for years in every shape and color, strictly with the New York Yankees logo.